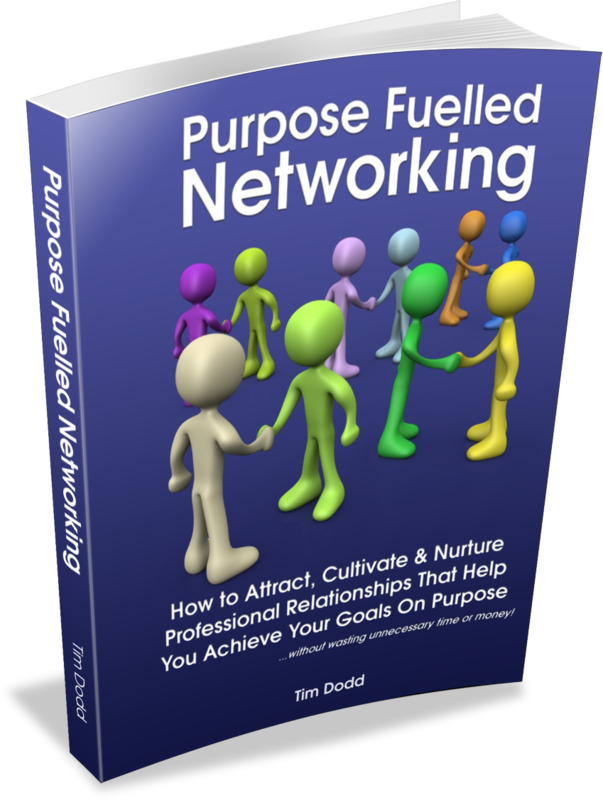 If You Want To Meet & Impress Key People Of Influence AND Get Great Referrals You're In The Right Place! One of the reasons why Small Business Owners & Professional Service Providers stop going out networking is because they don't see a good enough return on the investment of their time. This slight change in approach will also lead to new, long-term, professional relationships that help you achieve goals on purpose, without wasting any unnecessary time or money! And, this new approach guarantees you give an excellent first impression to key influencers too! Enter your first name & primary email address below to receive instant access to a copy of this invaluable short book by return.